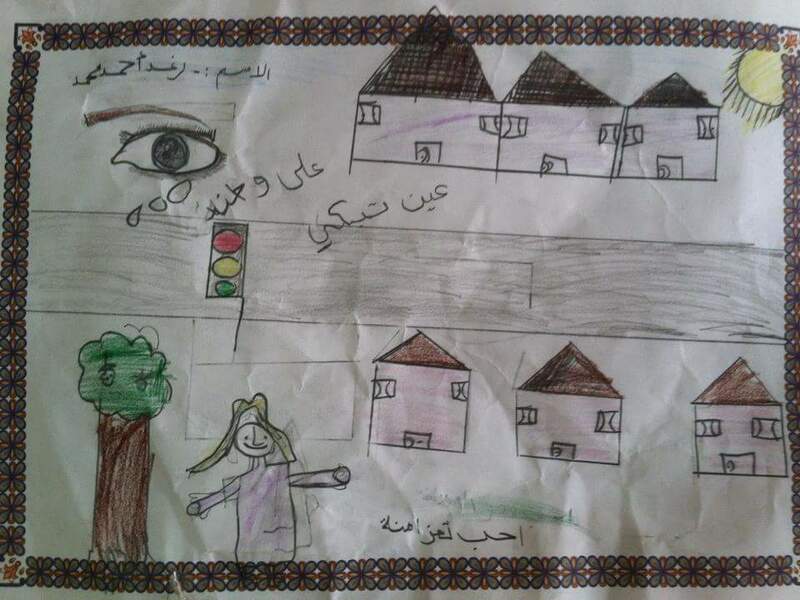 Through its Community Security Programme in Yemen, Saferworld and local partner NODS have supported community groups in Taiz to identify and address safety and security problems in their local areas. 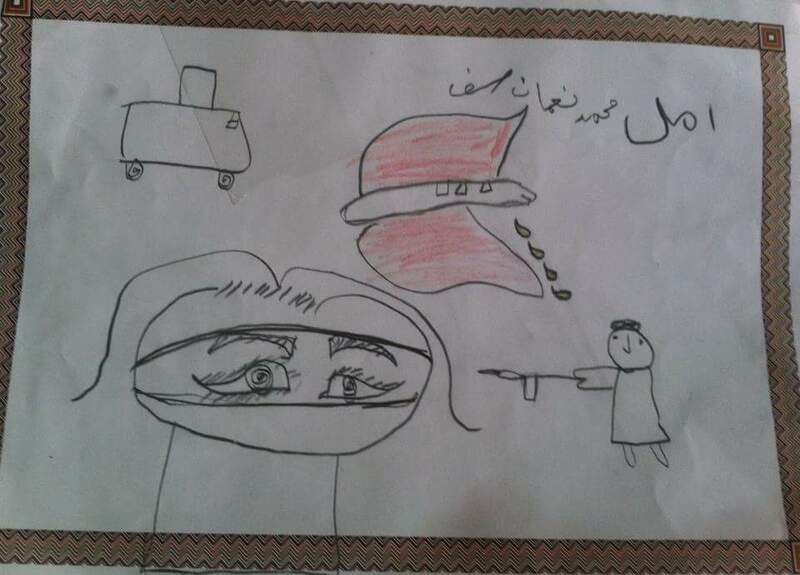 In June 2016, one group organised an exhibition of children’s drawings. 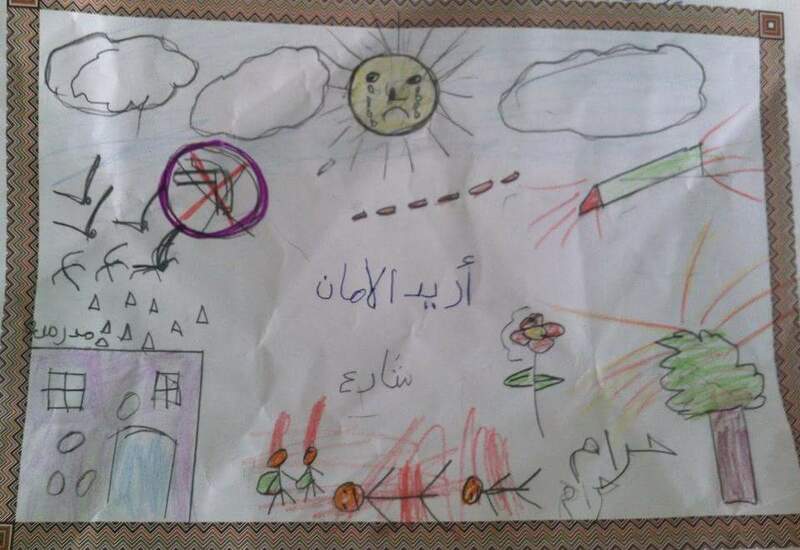 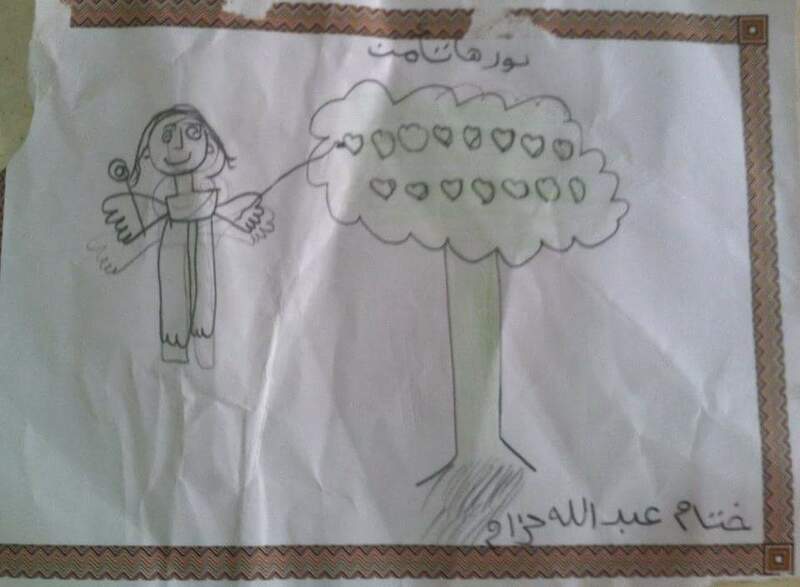 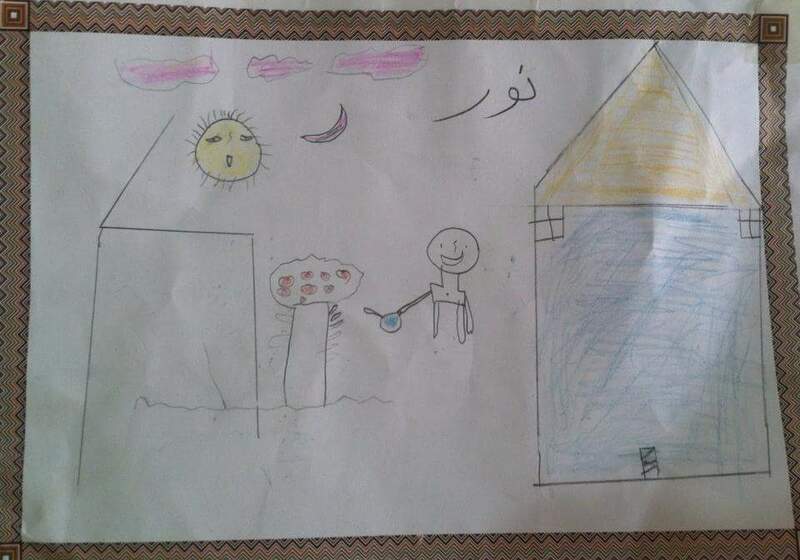 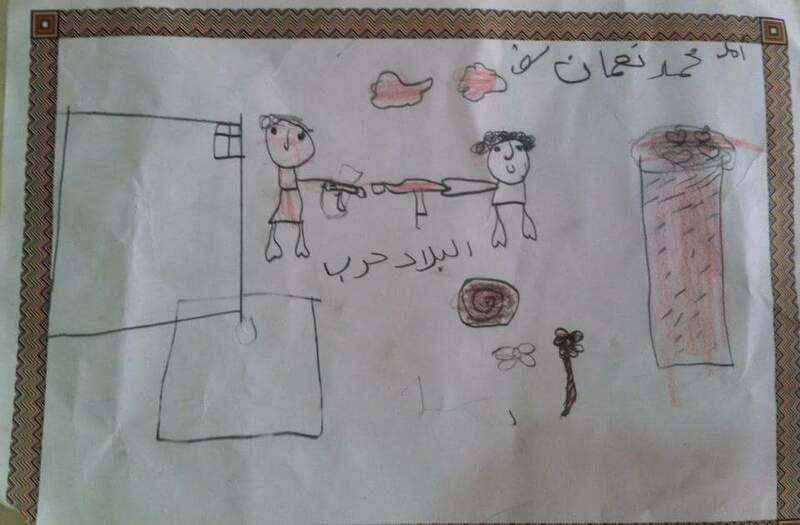 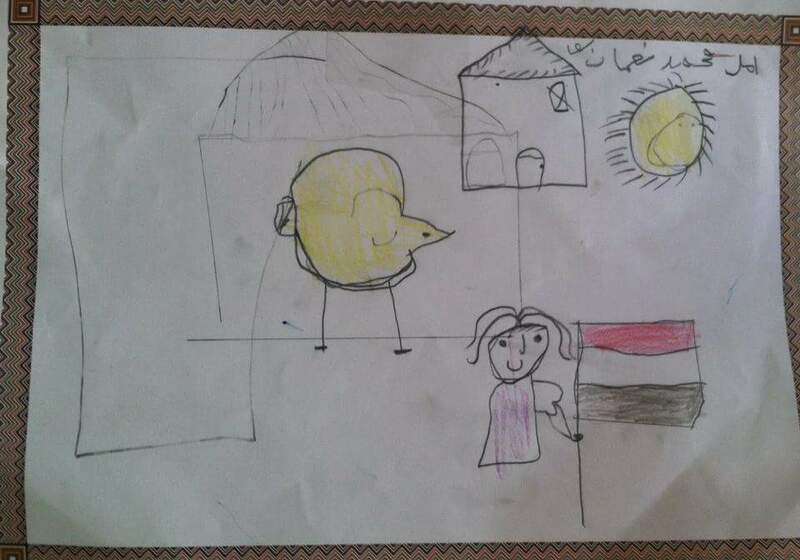 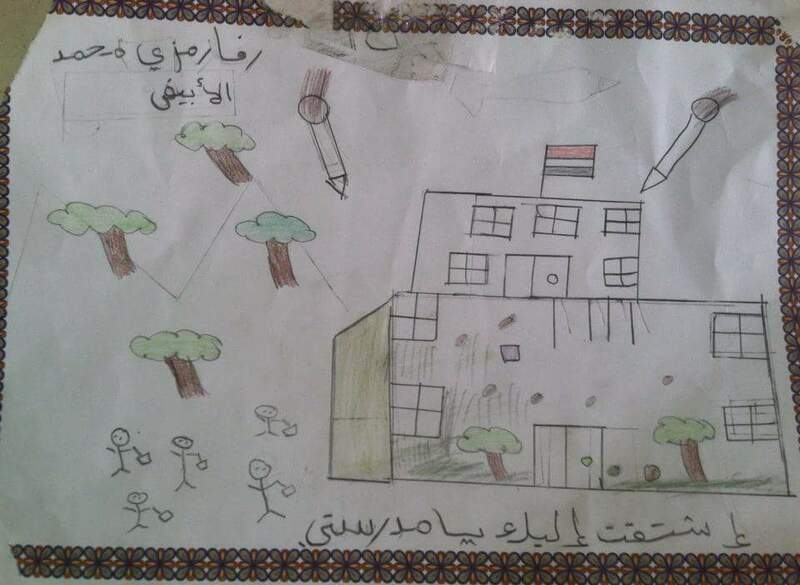 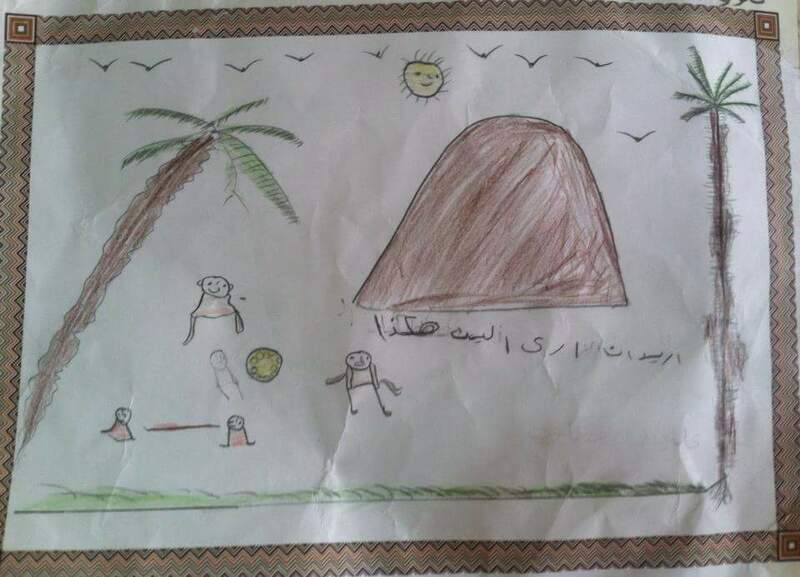 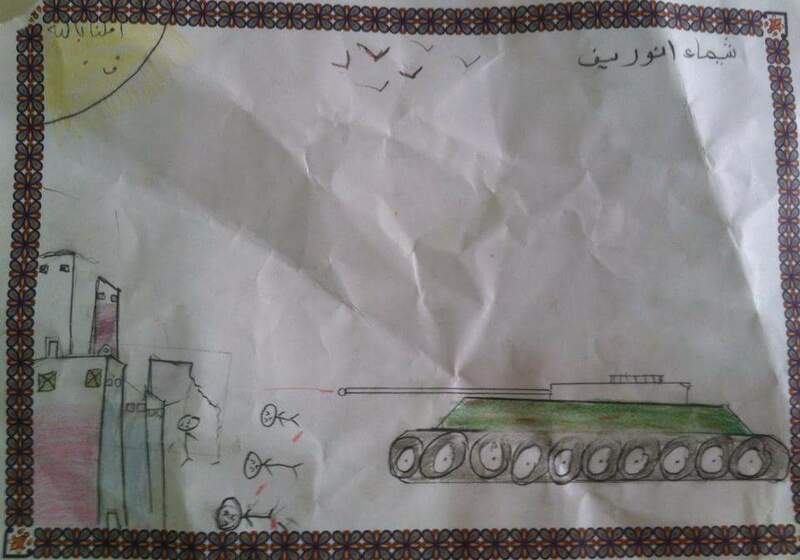 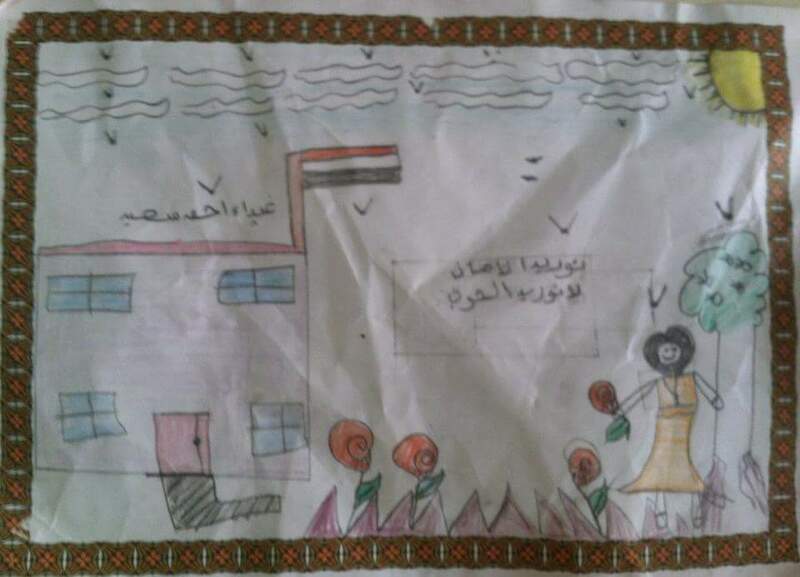 20 girls and boys aged 7-10 years old were asked to draw how they felt about the war and what a peaceful environment meant for them. 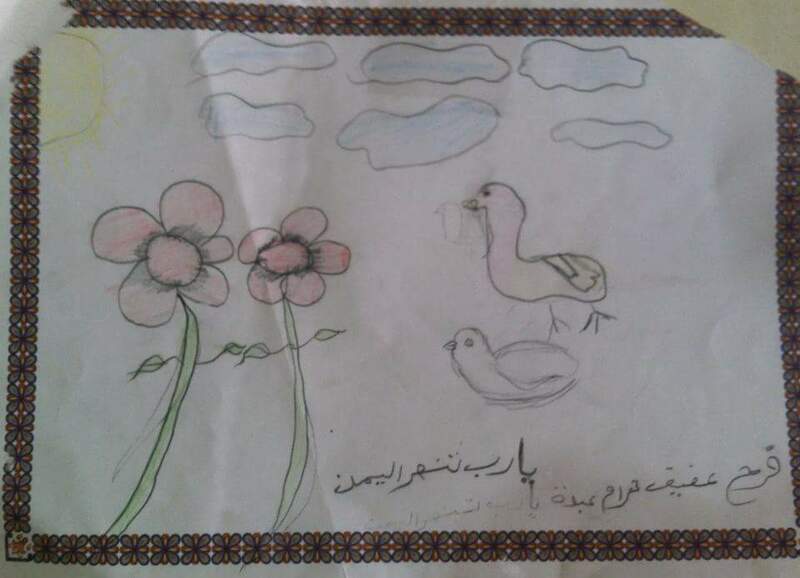 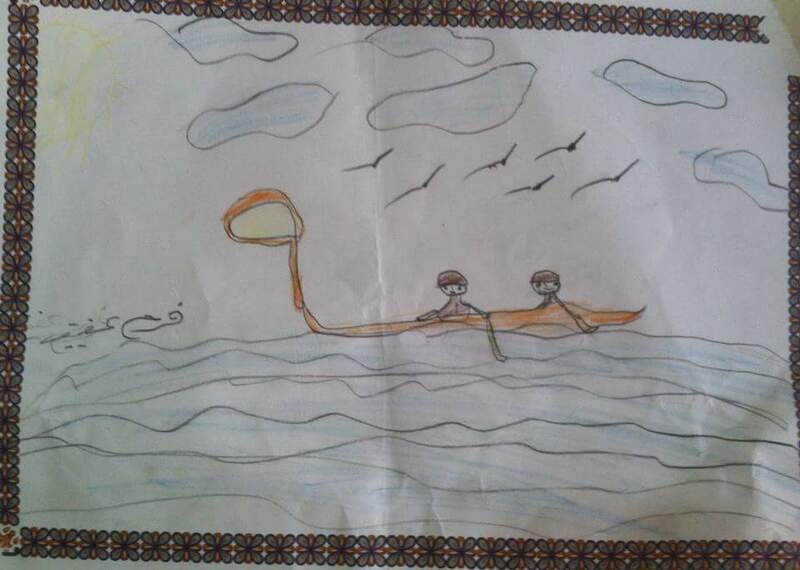 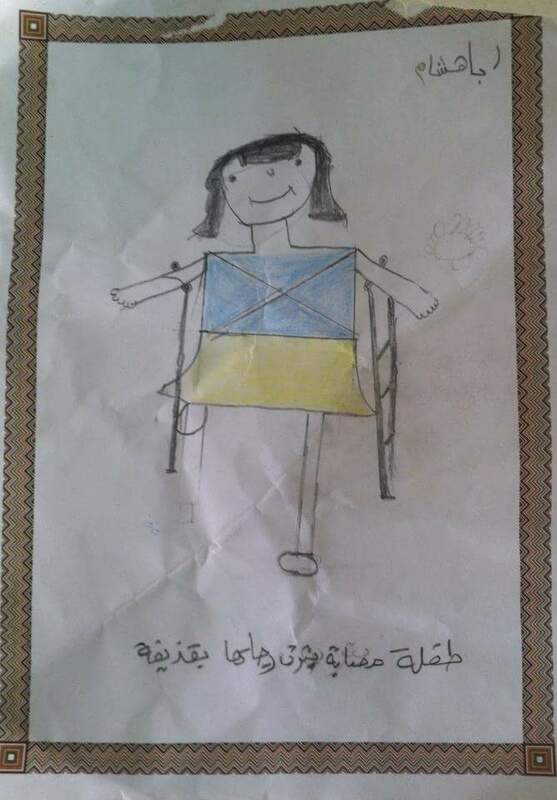 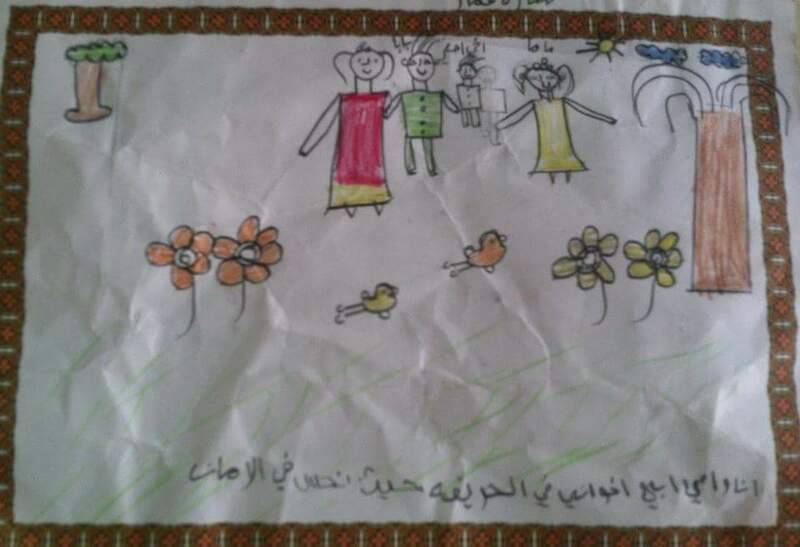 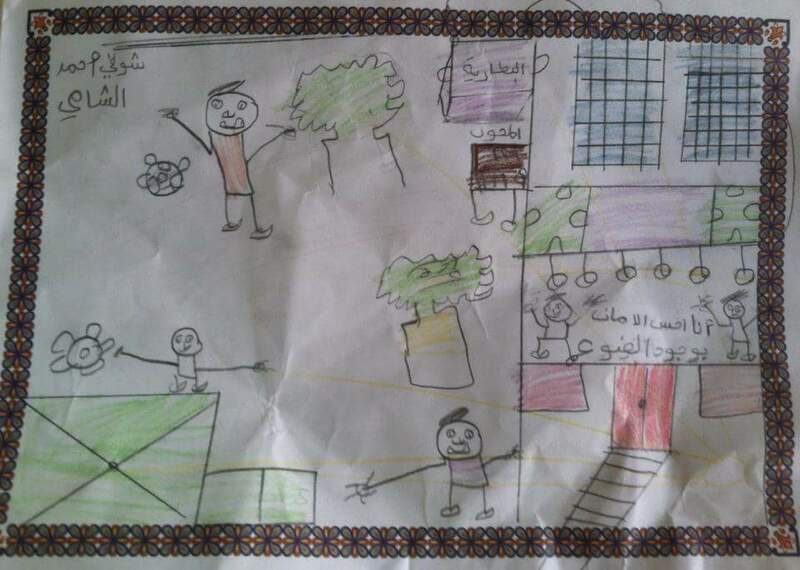 We have collected some of those drawings to show the impacts of the ongoing war on children.